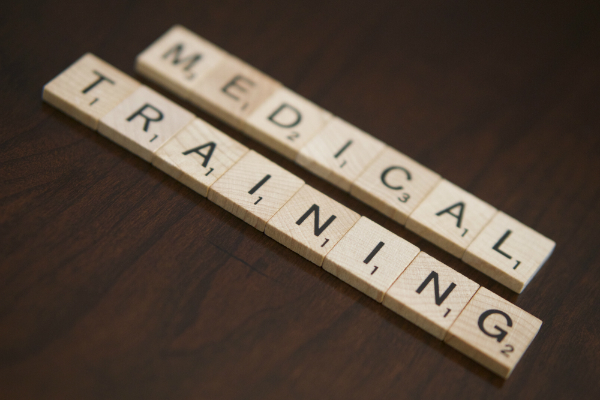 Whilst bespoke training can be of any length, we believe a half-day course is appropriate for community care workers who work alongside NHS services. The advised training would provide a foundation for understanding contraception, STIs, risky behaviour and gender identification issues. With improved knowledge and confidence, this group is better equipped to offer advice and support for harder to reach members of the community with sexual health needs.